SUR-VIV-AL! Can you feel it? I am mentally and physically exhausted each day, and that's just by lunchtime! 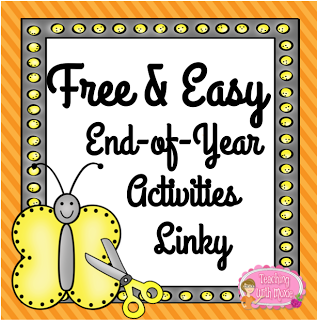 We have five official school days left, and two are half-days, but the excitement is building, and the attention spans are shrinking, so I'm linking up with Diane at Teaching With Moxie for her Free & Easy End-of-Year Activities. 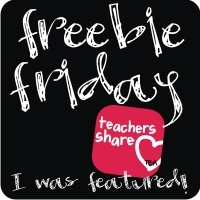 For this week, only, my Memory Box activity will be free (and it's already easy) at my TPT shop. Although it's "officially" owl themed, it's very flexible. Just leave off the owl embellishment from the download and it's for any grade, with any theme! Click the photo to get yours now! This project actually has taken my students several days to complete, a little at a time, and each one is as individual as its creator. It links writing, editing, publishing, crafting, and memory-making in one free and easy end-of-year activity! Have fun with your kiddos, while keeping them busily, enthusiastically learning! What an adorable idea! I can see why the kiddos would love doing this activity! Thank you for hooking up to the Free and Easy Linky! Thanks, Diane, and thanks for hosting! They have adored making their boxes, and they're all pretty neat. I loved getting to help put them together to see what their favorite memories were! What a great idea... I would love to see more of your students creations. Thank you - I so often forget my camera, and we're not allowed to have our phones on at school, so I don't have tons of pictures. I have discovered; however, that using my phone to take photos seems okay with administration, as long as that's all it's on for, so look for more!